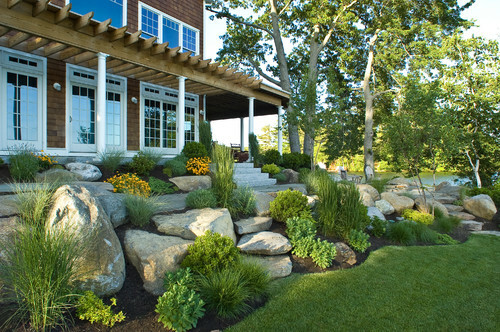 Our people have a long experience, they are professionals in landscape gardening construction and protection of plants. They possess the skills to imagine and plan the dynamics of the of a garden in the next five, ten or more years. Above all they love nature and their natural work. Keeping as much as possible the already existing plants and the style of your garden, and taking into consideration the degree of the light, condition of the soil, the landscape designer will consider all your wishes and preferences: he will design the best plan for your garden, using aslo systems of illumination and watering. To achieve the best use of space, style, balance, structure and proportion and to translate your ideas into your dream garden.